Jaclyn Westlake February 28, 2018 vegan cocktail, vegan cocktails, vegan cocktail recipe, carribean painkiller, how to make a painkiller, painkiller recipe, soggy dollar bar, cruzan rum, rum cocktails, rum drinks, travel, travel blog, travel blogger, adventure travel... 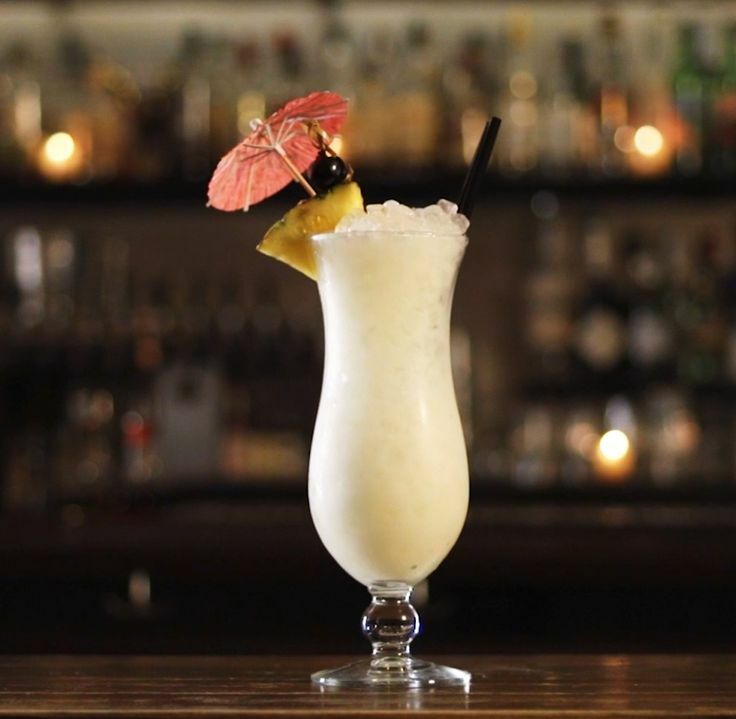 In celebration of my romantic couples getaway, today’s international drink recipe is the “Painkiller” – the official cocktail of the British Virgin Islands! The Painkiller is one of the most popular mixed drinks in the entire Caribbean and is traditionally concocted with Pusser’s Rum. Whisk together coconut milk, remaining 1/3 cup of the sugar, 1/2 cup of the toasted coconut, orange peel, and cinnamon sticks in a saucepan and bring to a simmer over medium-high heat, about 5 minutes. See more What others are saying "After a long day trying to kill a Scorpion, Tropical Painkiller to the rescue! Ingredients Produce 1 Pineapple wedge and cherry Canned Goods 1 oz Coconut milk Drinks 3 oz Orange juice 3 oz Pineapple juice Beer, Wine & Liquor 2 oz Rum, dark 4 comments"
The Painkiller as made at the Soggy Dollar Bar (by George and Marie Myrick who bought the bar in 1970 and created the tropical drink in 1971) calls for Pusser’s rum…and you never stir drinks made with juices and/or dairy products. 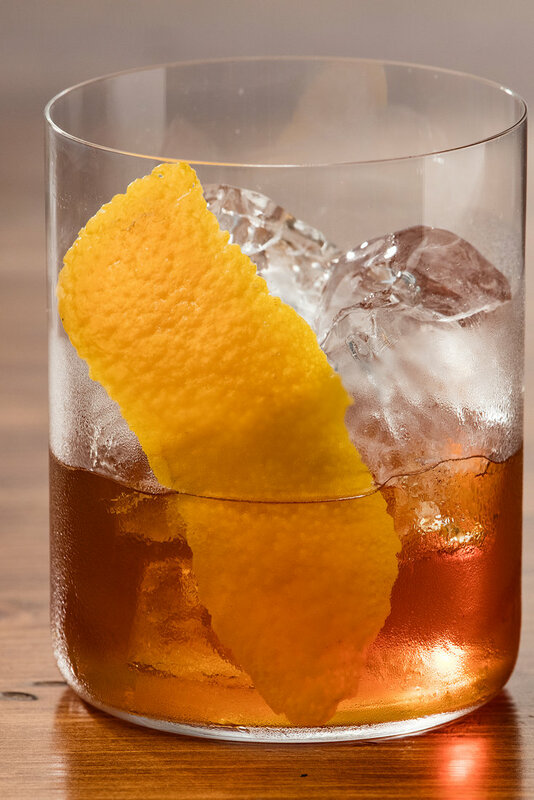 The Painkiller Cocktail is known to be one of the best cocktails ever invented. It was introduced somewhere in the 1970s at The Soggy Dollar Bar in the British Virgin Islands. A cocktail that embraces tropical vibes, we take tiki flavors like coconut, pineapple and rum to make a great tropical sipper, the Coconut Rum Painkiller!